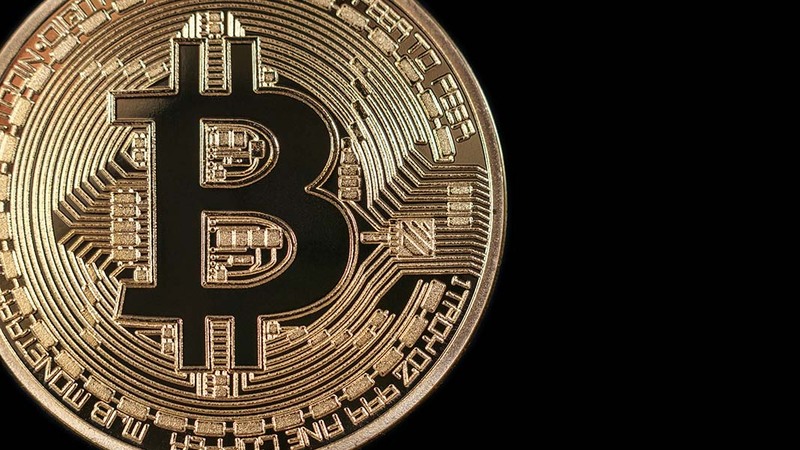 While you may have heard about Bitcoin, you may not realize that this alternative form of payment could benefit your business. In first describing how this cryptocurrency works for payments, it’s very easy to get started with an account and integrate it into your accepted forms of payment. Bitcoin walks you through the very short implementation period that involves a very straightforward set-up process. You don’t need a merchant account or any special equipment. It just requires a Bitcoin wallet that is located on your hard drive, mobile device, or in the cloud. With the amount of financial and personal data involved in transactions, it’s important to be protected from fraud. After all, since companies are now being held more accountable for fraudulent charges, any fraudulent activity could become an expense, or adversely impact a company’s reputation. There is also the risk for chargeback fraud. Since the payments are irreversible with Bitcoin and more secure than any traditional payments, merchants do not have to take the cost of chargeback fraud plus and can assure their customers that it’s a secure transaction process. Additionally, Bitcoin uses highly complex encryption, which makes it virtually impossible to fake a digital currency transaction. This encryption code is very difficult to break. Payment fees can get out of hand, to the point that it feels like you can’t accept certain kinds of payment methods. However, I’ve found that Bitcoin lets you choose certain fees — plus, there’s no fee to receive Bitcoin. I’ve seen it improve my clients’ bottom line by cutting down the transaction fees they’ve paid. Additionally, the ability to use Bitcoin on other products and services means I don’t have to use my credit card for these transactions, further reducing fees I would pay on the other end of the process. You don’t even have to have a bank account to use it, but can instead store the digital currency online. There is no real need to trade it in for cash when many businesses are now accepting it as a payment form. Since I work with companies all over the world, it made sense to add another payment system that offered fast international payments. Although not every country recognizes or allows the use of Bitcoins, plenty do. The benefits include no extra fees, no limitations on the amount you can send, and no middleman to hold up payments. Instead, I get paid quickly, usually by the next day. With credit cards, you have to undertake extensive security checks and follow stringent standards. While Bitcoin requires security for my digital wallet and payment requests, I don’t have the costs associated with processing sensitive information like credit card numbers. PCI compliance is currently strictly for accepting debit and credit cards with no jurisdiction or standards in place for Bitcoin, at least for the time being. Many customers may not have credit or debit cards and are seeking alternative ways to pay for goods and services. By offering this additional payment method, I’ve seen an increase in new customers drawn to the ability to use Bitcoin. Being recognized as an early adopter of this alternative digital payment method has attracted more customers. And, since users are seeking places to use their Bitcoin, they will be thrilled to find that you are accepting this form of payment. With still somewhat limited adoption by companies, I’ve found that more media outlets have reached out to me because I take this alternative digital payment method and have recommended it to my clients in the digital space. This has helped me gain greater publicity, enhance brand awareness, and position myself in a thought leadership role for cryptocurrency. Having tried to get publicity previously, it’s great to have someone come to you rather than pitch to media outlets. Free publicity is a strategy that works. Like any currency, there are disadvantages associated with using Bitcoin. They have yet to be widely accepted among merchants; the digital wallet that contains the Bitcoin can be lost and offers no buyer protection; and Bitcoin valuation fluctuates continually with no valuation guarantee. However, as Bitcoins and the cryptocurrency industry continue to evolve, I am confident that more businesses will begin to see the benefits of using it and there will be more reasons why it’s a good idea to add it to your payment methods. Author: Drew Hendricks is a business professional and CMO of Flint. He’s written for many major publishers such as Forbes and Entrepreneur.